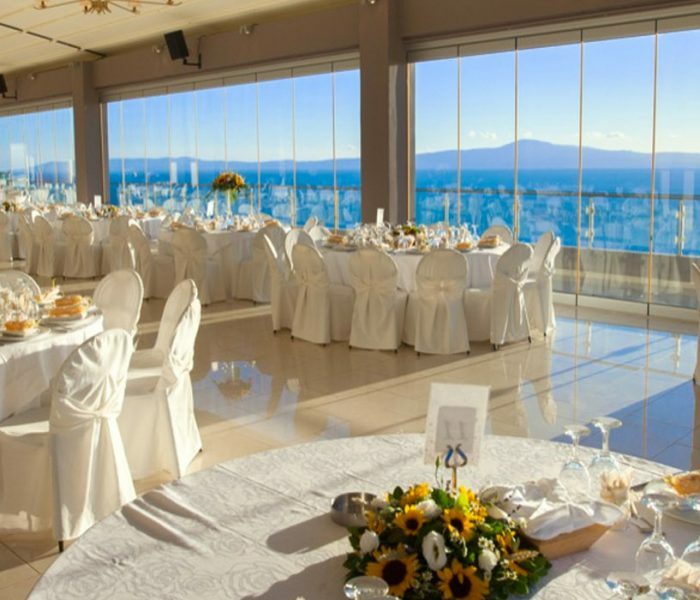 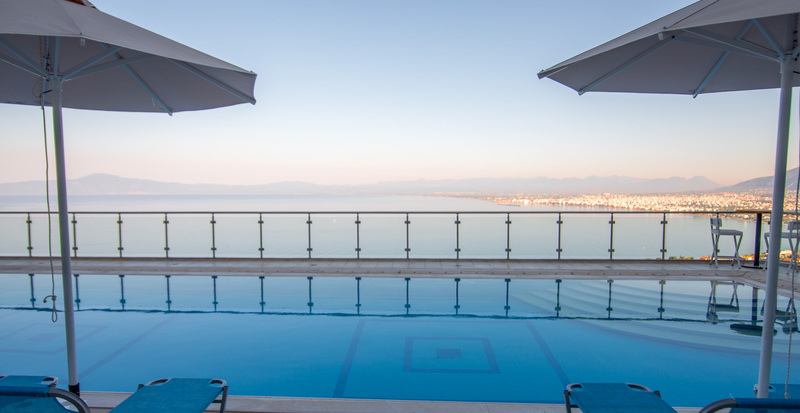 Select the Belvedere hotel for your wedding reception and enjoy the stunning location of Verga, the wonderful culinary options and quality services that will ensure the ultimate success for the most beautiful day of your life. 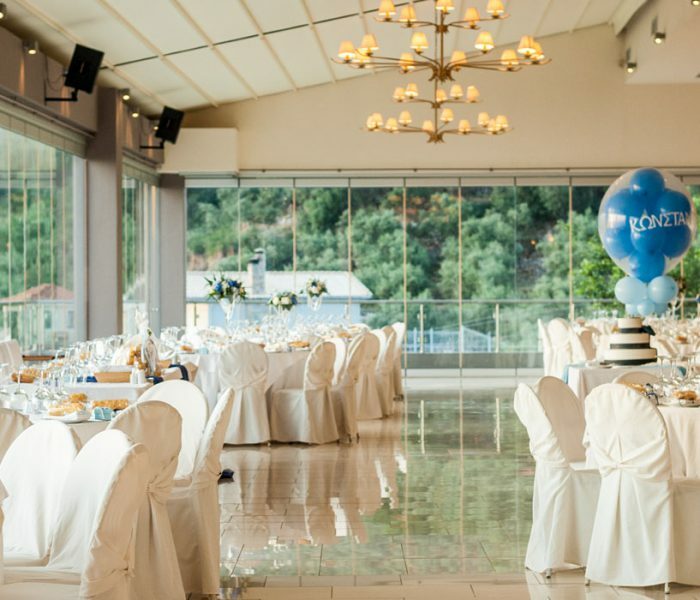 The baptism is an important and unforgettable event in the life of your child. 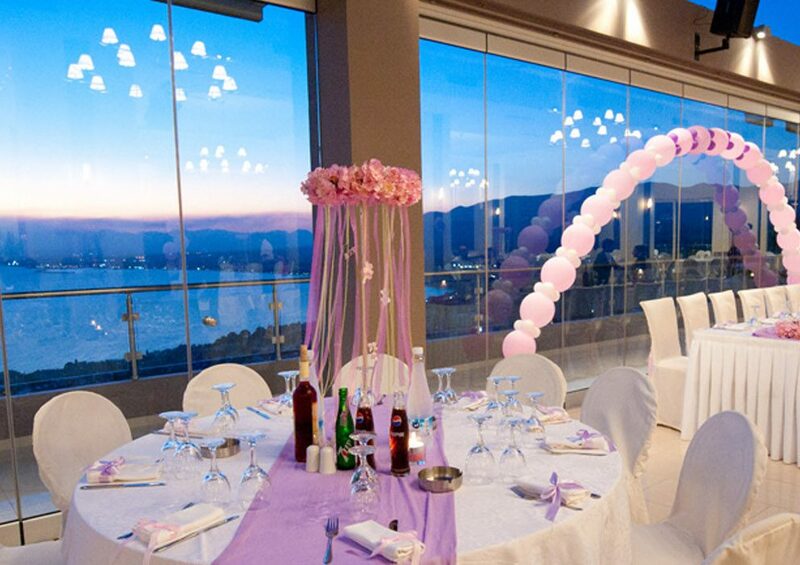 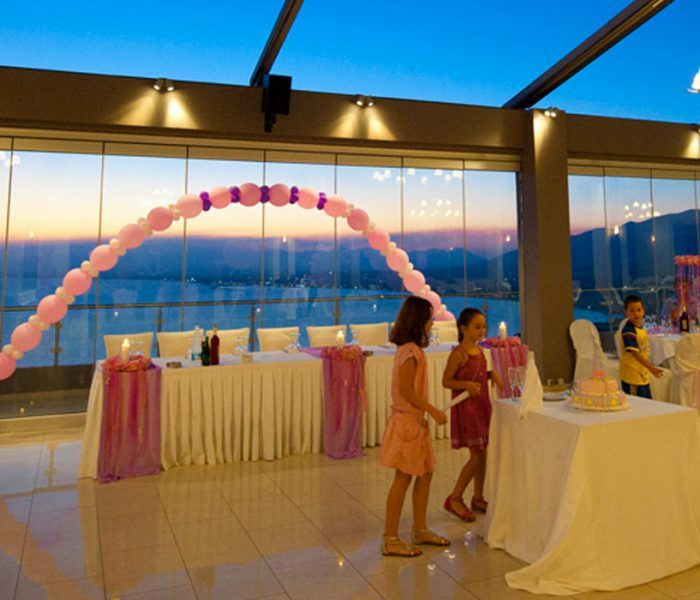 Choosing the Belvedere Hotel for the reception of your child’s baptism, you will create a unique setting with lots of colours and fun! 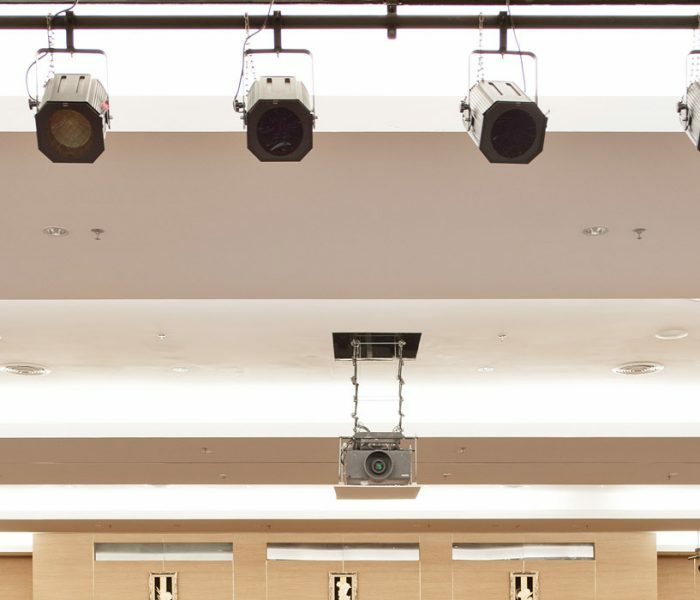 Erato hall can accommodate up to 400 people for a seated dining and up to 600 people for a conference event while Atrium hall can accommodate up to 600 people for a seated dining and up to 800 people for conferences. 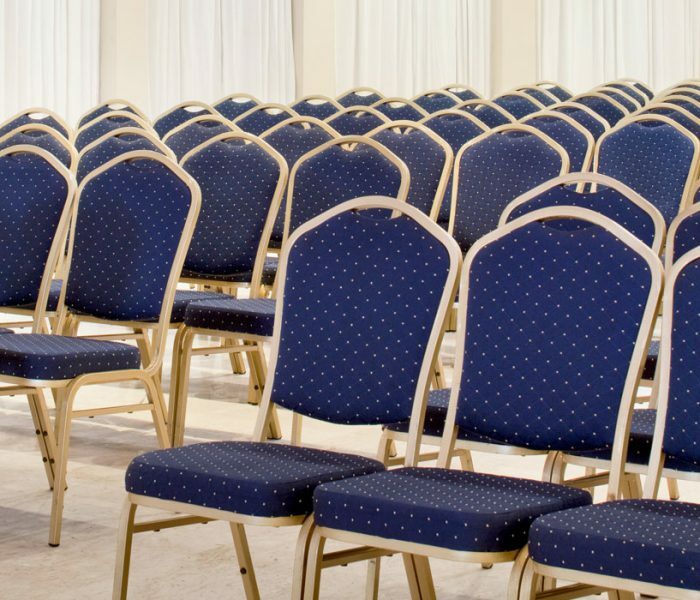 There is no reason to compromise when you can organise your next event at the Belvedere hotel, selecting one of the two conference and event rooms.